The two ro-pax ferries SUPER-FAST BALEARES and MASSIMO MURA, in long-term charter to Moby, have been sub-chartered to Cotunav. Both the units are already deployed on the North Africa – South Europe routes. SUPER-FAST BALEARES, owned by Trasmediterranea, is being chartered for two months. MASIMO MURA, controlled by CLdN, will be chartered until spring. 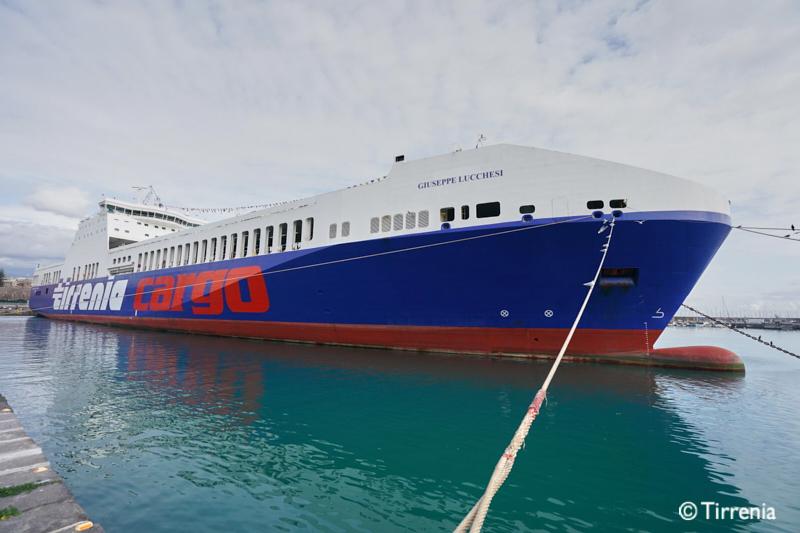 Moby confirmed recently that the two newbuildings ALF POLLAK and MARIA GRAZIA ONORATO will be deployed on the Genoa – Livorno – Catania – Malta route. ALF POLLAK will soon leave Flensburg for her delivery trip.